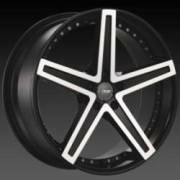 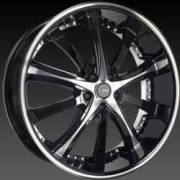 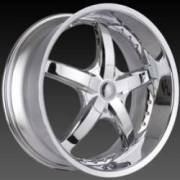 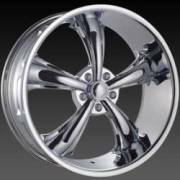 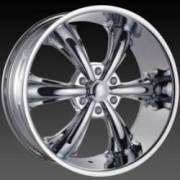 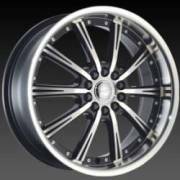 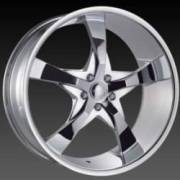 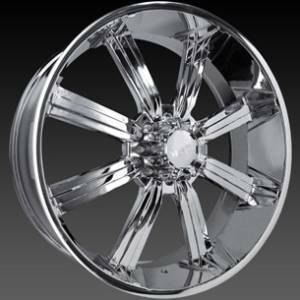 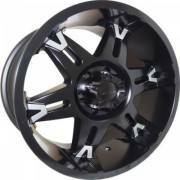 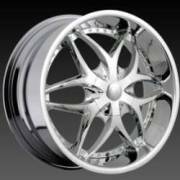 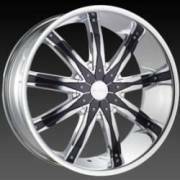 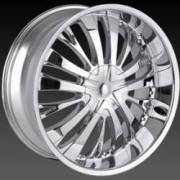 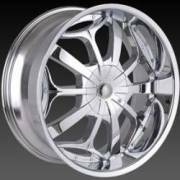 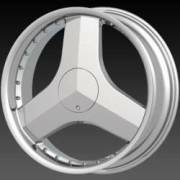 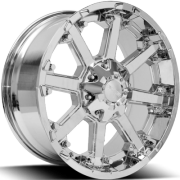 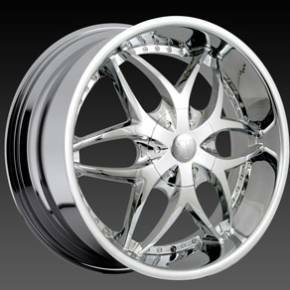 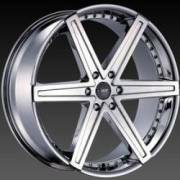 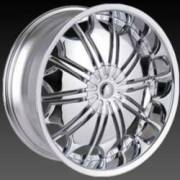 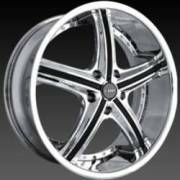 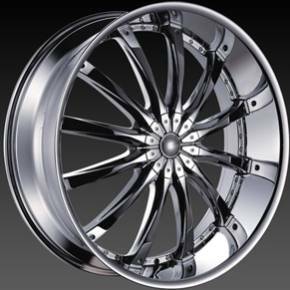 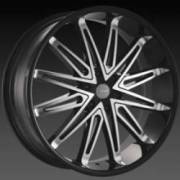 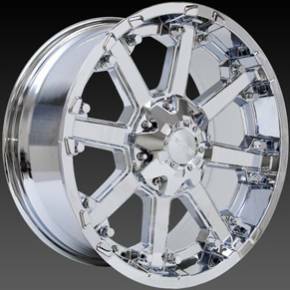 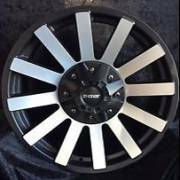 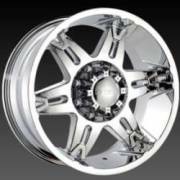 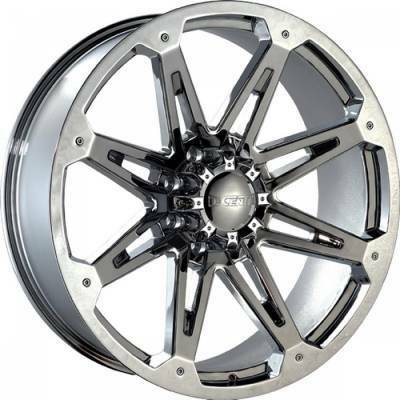 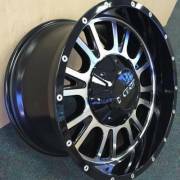 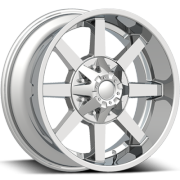 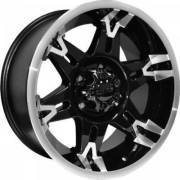 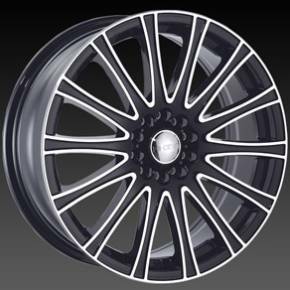 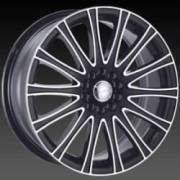 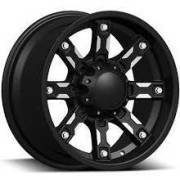 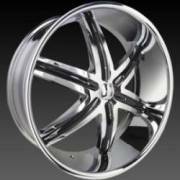 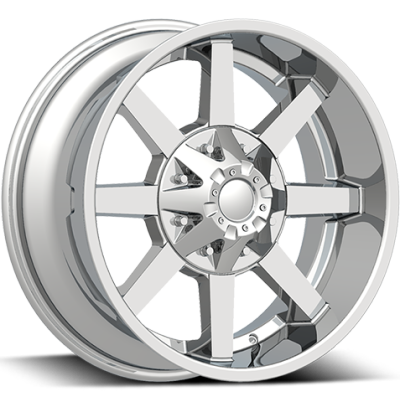 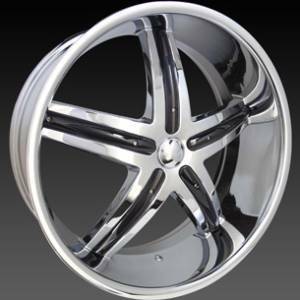 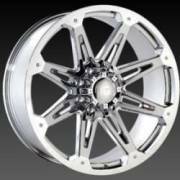 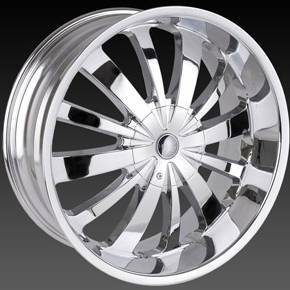 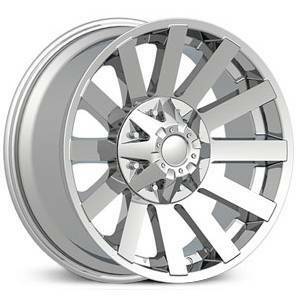 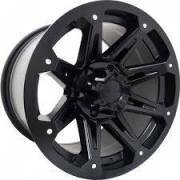 custom wheels in popular chrome or painted-machined finishes. 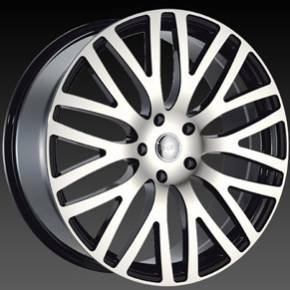 Wheels knows what you need to make your car stand out. 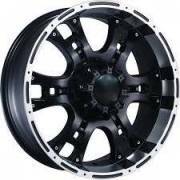 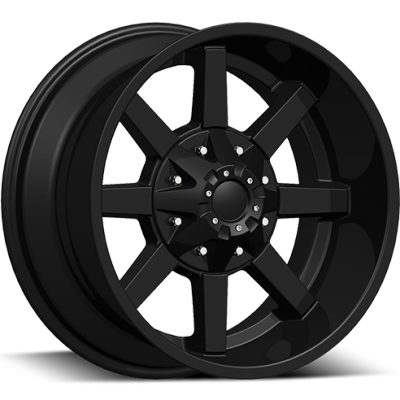 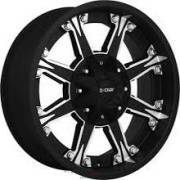 wheel for trucks, pick-ups and SUVs, available in 15" to 28"
available to fit a broad range of cars, trucks and SUVs. 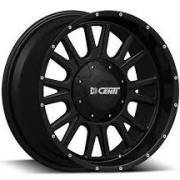 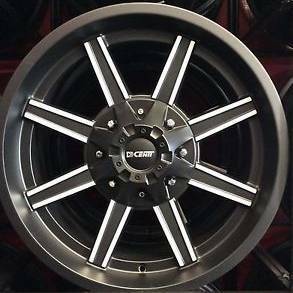 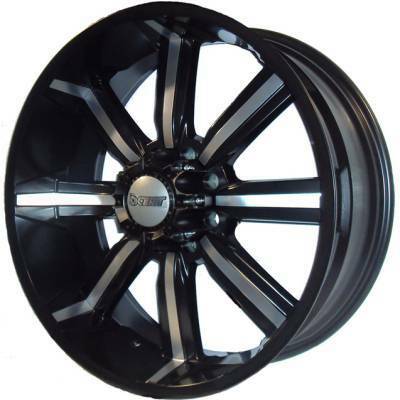 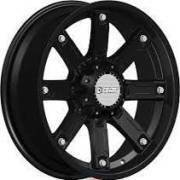 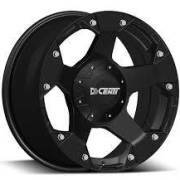 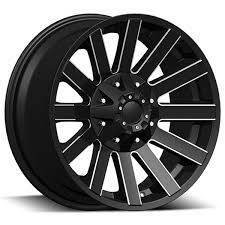 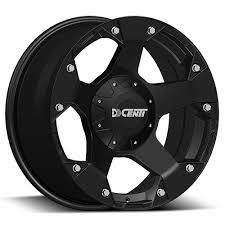 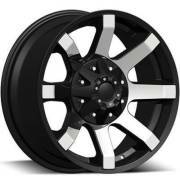 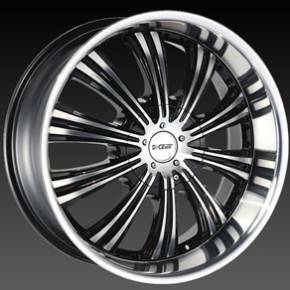 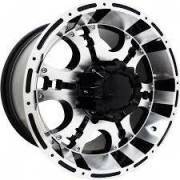 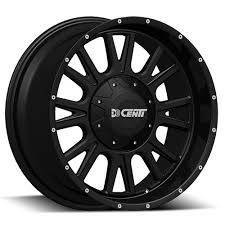 Call us today to get your best deal on a new set of Dcenti Wheels.